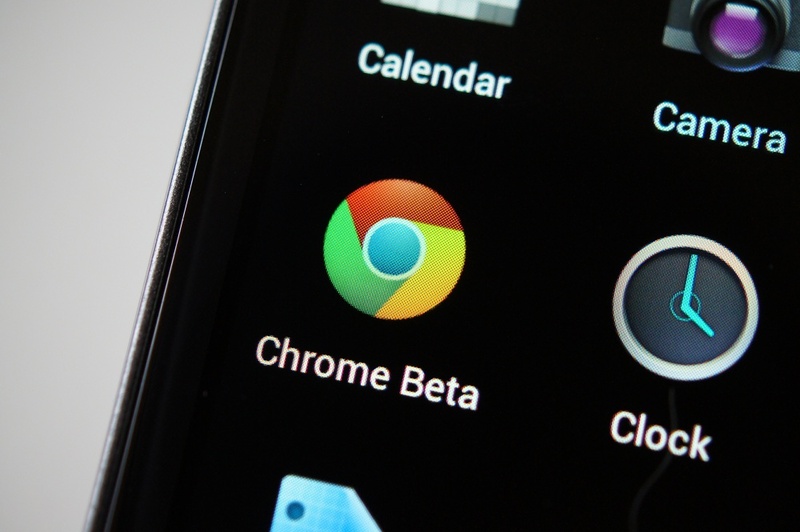 The Chrome team recently posted an updated for the Chrome Beta app found on Google Play. Listed in the changelog isn’t anything too crazy, but there are a ton of main fixes that took place, as well as the acknowledgment that many other bugs still exist. Scroll down below to see the full log of fixes. You can grab the update by following the well-placed Play store link down below.